Pacific-Tier had the opportunity to visit the Westin Building Exchange (commonly known as the WBX), one of the world’s busiest carrier hotels, in early August. 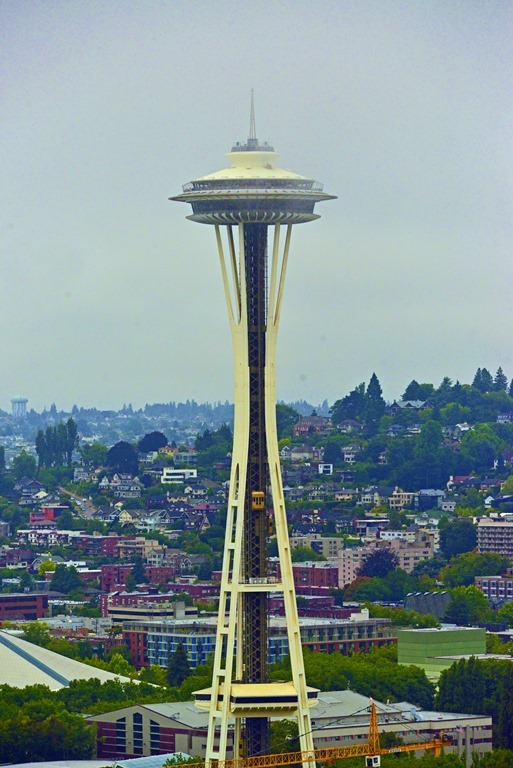 Located in the heart of Seattle’s bustling business district, the WBX stands tall at 34 stories. The building also acts as a crossroads of the Northwest US long distance terrestrial cable infrastructure, and is adjacent to trans-Pacific submarine cable landing points. The world’s telecommunications community needs carrier hotels to interconnect their physical and value added networks, and the WBX is doing a great job in facilitating both physical interconnections between their more than 150 carrier tenants. The WBX community is not limited to carriers. The community has evolved to support Internet Service Providers, Content Delivery Networks (CDNs), cloud computing companies, academic and research networks, enterprise customers, public colocation and data center operators, the NorthWest GigaPOP, and even the Seattle Internet Exchange Point (SIX), one of the largest Internet exchanges in the world. The core of the WBX is the 19th floor meet-me-room (MMR). The MMR is a large, neutral, interconnection point for networks and carriers representing both US and international companies. For example, if China Telecom needs to connect a customer’s headquarters in Beijing to an office in Boise served by AT&T, the actual circuit must transfer at a physical demarcation point from China Telecom to AT&T. There is a good chance that physical connection will occur at the WBX. You would be correct in assuming the WBX plays an important role in that critical US and global communications infrastructure. Thus you would further expect the WBX to be constructed and operated in a manner providing a high level of confidence to the community their installed systems will not fail. Lance Forgey, Director of Operations at the WBX, manages not only the MMR, but also the massive mechanical (air conditioning) and electrical distribution systems within the building. A former submarine engineer, Forgey runs the Westin Building much like he operated critical systems within Navy ships. Assisted by an experienced team of former US Navy engineers and US Marines, the facility presents an image of security, order, cleanliness, and operational attention to detail. That is very apparent when you walk through the site – everything is in its place, it is remarkably clean, and it is very obvious the entire site is the product of a well-prepared plan. One area which stands out at the WBX is the cooling and electrical distribution infrastructure. With space within adjacent external parking structures and additional areas outside of the building most heavy equipment is located outside of the building, providing an additional layer of physical security, and allowing the WBX to recover as much space within the building as possible for customer use. That is another attraction for the WBX versus some of the other carrier hotels on the West Coast of the US. Power in Washington State averages around $0.04/kWH, while power in California may be nearly three times as expensive. “In addition to having all the interconnection benefits similar operations have on the West Coast, the WBX can also significantly lower operating costs for tenants” added Rushing. 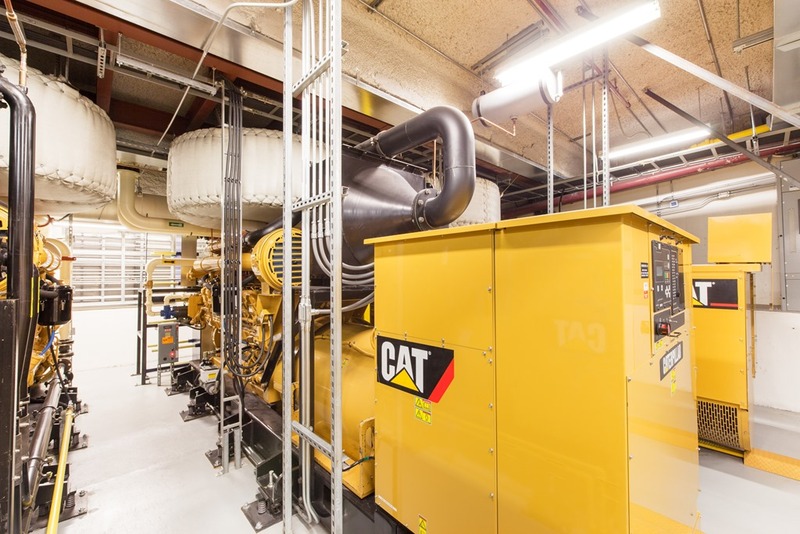 As the cost of power is a major factor in data center operations, reducing the cost of operations through a significant reduction in the cost of power is a big issue. The final area carrier hotels need to address is the ever changing nature of communications, including interconnections between members of the WBX community. Nothing is static, and the WBX team is constantly communicating with tenants, evaluating changes in supporting technologies, and looking for ways to ensure they have the tools available to meet their rapidly changing environments. Cloud computing, software-defined networking, carrier Ethernet – all topics which require frequent communication with tenants to gain insight into their visions, concerns, and plans. The WBX staff showed great interest in cooperating with their tenants to ensure the WBX will not impede development or implementation of new technologies, as well as attempt to stay ahead of their customer deployments. 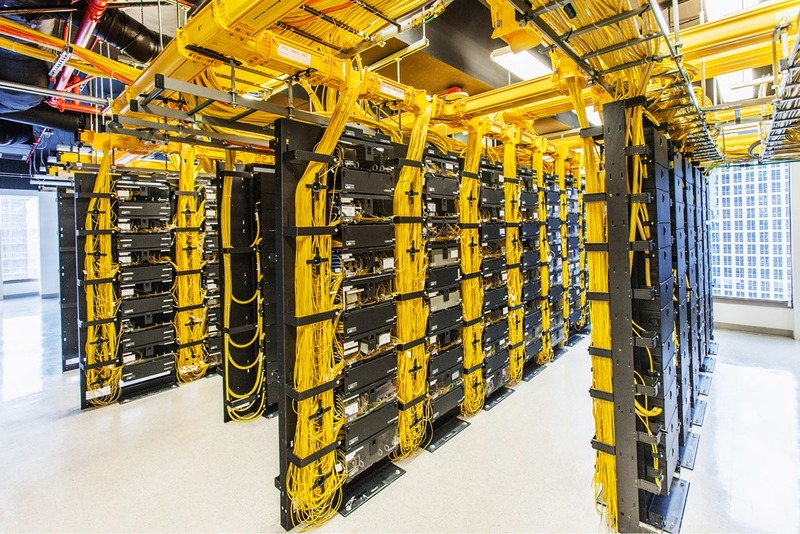 Pacific-Tier has visited, and evaluated dozens of data centers during the past four years. Some have been very good, some have been very bad. Some have gone over the edge in data center deployments, chasing the “grail” of a Tier IV data center certification, while some have been little more than a server closet. The Westin Building / WBX is unique in the industry. 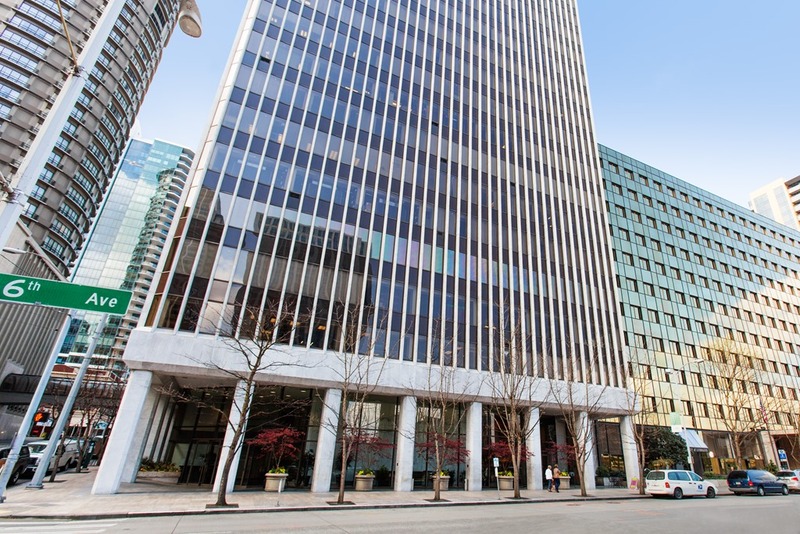 Owned by both Clise Properties of Seattle and Digital Realty Trust, the Westin Building brings the best of both the real estate world and data centers into a single operation. The quality of mechanical and electrical infrastructure, the people maintaining the infrastructure, and the vision of the company give a visitor an impression that not only is the WBX a world-class facility, but also that all staff and management know their business, enjoy the business, and put their customers on top as their highest priority. As Clise Properties owns much of the surrounding land, the WBX has plenty of opportunity to grow as the business expands and changes. “We know cloud computing companies will need to locate close to the interconnection points, so we better be prepared to deliver additional high-density infrastructure as their needs arise” said Peters. And in fact Clise has already started planning for their second colocation building. This building, like its predecessor, will be fully interconnected with the Westin Building, including virtualizing the MMR distribution frames in each building into a single cross interconnection environment. WBX offers the global telecom industry an alternative to other carrier hotels in Los Angeles and San Francisco. One shortfall in the global telecom industry are the “single threaded” links many have with other carriers in the global community. California has the majority of North America / Asia carrier interconnections today, but all note California is one of the world’s higher risk options for building critical infrastructure, with the reality it is more a matter of “when” than “if” a catastrophic event such as an earthquake occurs which could seriously disrupt international communications passing through one of the region’s MMRs. The telecom industry needs to have the option of alternate paths of communications and interconnection points. While the WBX stands tall on its own as a carrier hotel and interconnection site, it is also the best alternative and diverse landing point for trans-Pacific submarine cable capacity – and subsequent interconnections. Check out the Westin Building and WBX the next time you are in Seattle, or if you want to learn more about the telecom community revolving and evolving in the Seattle area. Contact Mike Rushing at mrushing@westinbldg.com for more information.